Baqala is what we in the Gulf region refer to the local corner store in our neighbourhood. They are mini supermarkets/grocery stores found in many neighbourhoods, always bright and colourful. The baqala is steeped in memories of many that grew up here, the local supplier of all things sugary that was bad for our teeth. Many have disappeared, but some can still be found in Dubai, especially in residential neighbourhoods. Sole DXB commissioned Amirah Tajdin to make a video for Sole DXB 2015, an ode to the baqala. It was released last November at Sole DXB 2015, which included an installation titled 'The Baqala'. You can read more about it here. Baqala, is a nocturnal sojourn that celebrates the corner store culture of Dubai. A fixture in every Gulf region childhood and current day life, these stores have come to represent an early cultural aesthetic of the young city and some of my earliest memories. 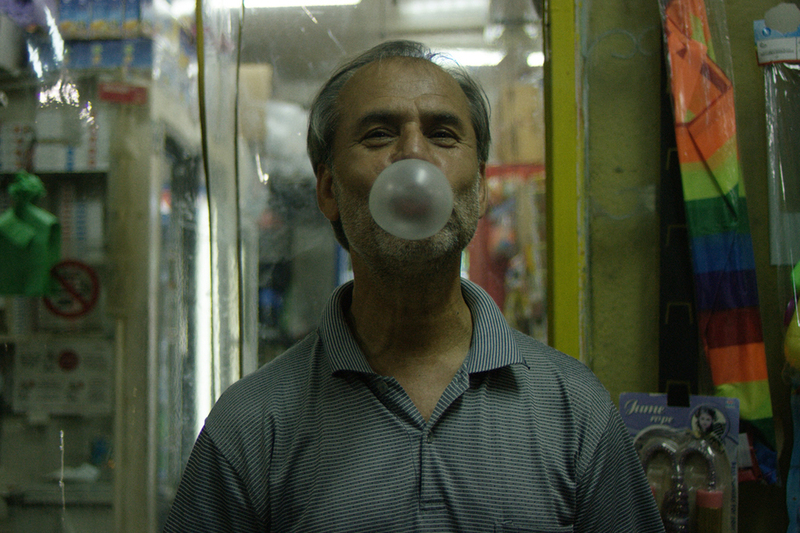 During the film, three skaters 'baqala hop' the streets and suburbs of Dubai in a neon tinged dream dotted with portraits of store keepers, store fronts that drip with the remnants of a pop art reverie and my ode to bubblegum.